Malawi is not always the first place you think of for a safari or holiday in Africa, but it really should be considered as it has plenty to offer. Stunning scenery, a lake so huge it looks like a sea, hiking, biking, history and incredibly friendly people. The cliche of Malawi being the 'Warm heart of Africa' is actually true! Add to this a good climate, relaxing beaches and some great wildlife ... what more could you want from a holiday in Africa? The scenery here is diverse, from the cool northern plateaus to the hot Shire Valley floor in the south, Africa's Great Rift Valley has created a huge range of habitats and geology in this beautiful country. 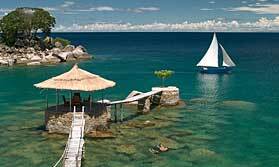 Lake Malawi makes up a large portion of the country and as such, many tourist lodges are located around the water. 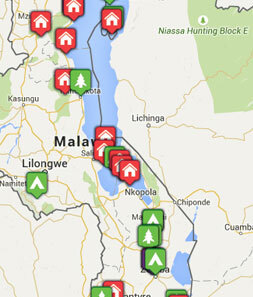 The lake also sustains the majority of Malawi's indigenous people whose villages cluster the shore line. 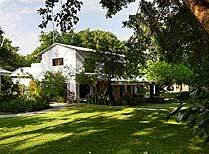 Water sports, fishing trips, bird watching and exploring villages are all popular pastimes on the lake. Inland, there are several wildlife parks and reserves, and excellent conservation projects are now proving a success with a few of the parks now being re-stocked with animals. 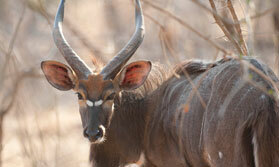 Species such as elephant and rhino are now doing well again. Bird watching in Malawi is fabulous and, as well as the parks and reserves, there are many forest reserves and smaller areas which offer a variety of species year round. Liwonde is the best known park in Malawi where boat safaris are a highlight, but Majete, Lengwe and Mbwavi in the south are making a comeback and the Nyika National Park and Vwaza Marsh in the north offer a wide range of wildlife, being linked to Zambia's Luangwa Valley. 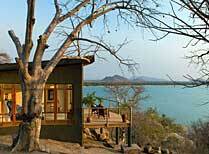 Malawi is a popular option for ourdoor activites such as hiking, mountain biking, horse riding and trekking. In the south is Mount Mulanje and the Zomba Plateau, to the north, the Viphya Plateau and Nyika offer options for longer treks and hiking too. The people of Malawi are a real highlight of any visit here. Although one of the world's poorest countries, the land is rich in friendly smiles and culture. 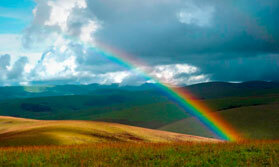 Experience the stunning mountains of the Nyika Plateau before heading for the beauty and relaxation of Lake Malawi. Spend a week at 2 different locations in Malawi, a Big 5 wildlife reserve and a lovely lodge set on a hillside above Lake Malawi - your very own bush and beach combination. 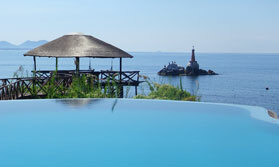 Below you'll find some of our very favourite places to stay in Malawi. However you can also see our full directory of properties by clicking the "All Places to Stay" button. 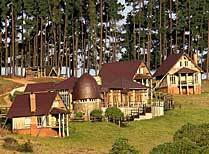 Beautiful hillside lodge offering luxury log cabin accommodation within the Nyika National Park. 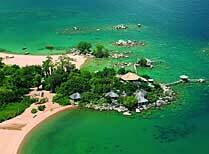 A well-established small hotel on the northern shores of Lake Malawi. 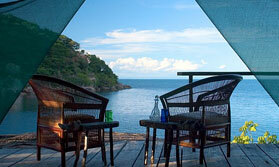 A unique luxury lodge set amongst huge boulders and sandy bays on remote Likoma Island, Lake Malawi. 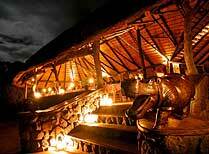 Mkulumadzi is a luxury lodge in Majete Wildlife Reserve, Malawi's latest upcoming wildlife destination. 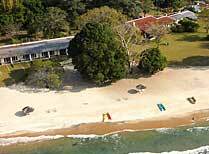 Norman Carr Cottage is a small owner run lodge on the shores of Lake Malawi - a true 'home from home'. 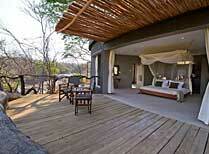 Very comfortable lodge in the Lake Malawi National park.